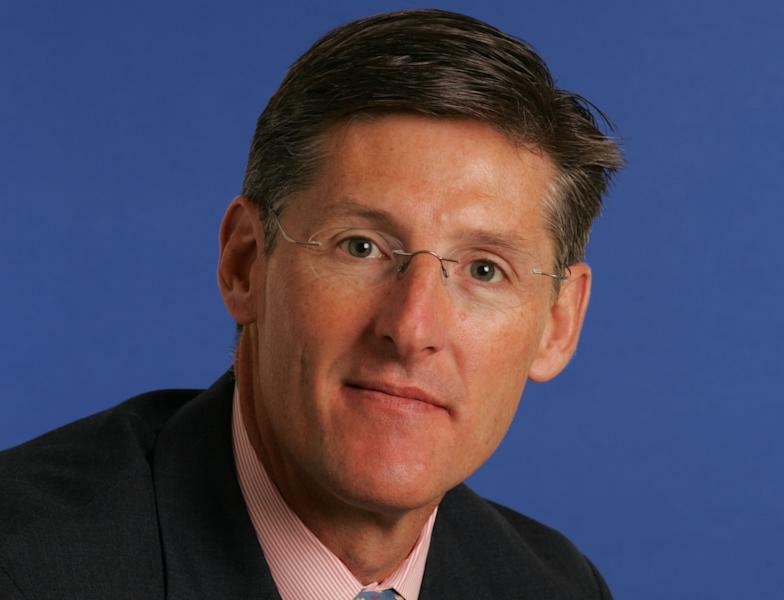 NEW YORK (AP) — In picking Michael Corbat to take over as CEO of Citigroup, the board of directors chose a low-profile veteran of the bank — a sharp contrast to Vikram Pandit, his suddenly departed predecessor. 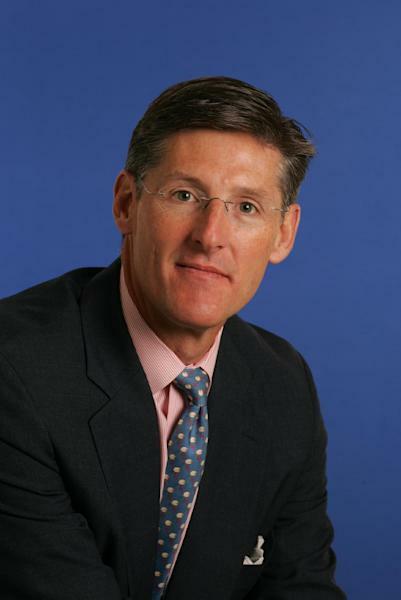 Corbat, 52, has spent his entire career at Citigroup and its affiliated businesses. A former All-American offensive lineman on Harvard's football team, Corbat worked his way up the ranks at Salomon Brothers, helped Citi navigate the 2008 financial crisis, rebuilt its credit-card business and, most recently, ran the bank's operations in Europe, the Middle East and Africa. Perhaps partly because he has spent so much time at one bank and partly because of the sudden nature of his elevation, few on Wall Street had a quick opinion about him on Tuesday. "Michael Corbat isn't well known to the Street, and his future strategic direction for the company is uncertain," Jason Goldberg, a banking analyst at Barclays, wrote in a note to clients. But it seemed nearly every analyst had an opinion about Pandit, who has led the bank for five years. Pandit spent most of his career at Morgan Stanley, then left to start a hedge fund, Old Lane Partners. When Citi bought Old Lane for $800 million in April 2007, Pandit came with it, and wound up as CEO before the year was out. Sheila Bair, the former chairwoman of the Federal Deposit Insurance Corp., criticized Pandit and offered tentative praise for Corbat in an interview with CNBC. She said Citigroup needed a CEO with international experience and a traditional banking background, both of which Corbat has. "The board is doing the right thing here," Bair said. Corbat called himself a "true believer in this Company" in a memo sent to Citigroup employees. The bank is on the right path, he wrote. But Corbat still plans on taking several weeks to examine the business and review chains of command. "These assessments will result in some changes," he wrote. Citigroup pointed to Corbat's work during the 2008 financial crisis, when he ran Citi Holdings, a "bad bank" created to help manage the conglomerate's many assets. He oversaw the sale of more than $500 billion in assets and more than 40 businesses, including the bank's stake in Primerica, another financial services company. All of these moves freed up capital for the bank's core businesses, Citigroup said. When Sallie Krawcheck, the bank's former head of global wealth management, was pushed out in the thick of the crisis, Corbat took charge of the unit. On Wall Street, Corbat isn't exactly a celebrity. But a common theme among those who follow Citigroup was that a leadership shakeup could be good, even if it raises questions about the bank's direction. Mike Mayo, a banking analyst for the financial firm CLSA, said he is keeping an "open mind," though he thinks an insider like Corbat could have a tough time overhauling Citigroup. "But having said that, the new CEO will likely want to put his own imprint on the organization," Mayo said, "and so we'll have to wait and see how he can improve what has been one of the worst cultures in banking for the last few years, and the last decade." After leaving Harvard with an economics degree in 1983, Corbat took a job at Salomon Brothers, working as a bond salesman in Atlanta. He later moved to managing director of emerging markets and derivatives. In 1998, Citigroup bought Salomon, the bond trading house at the center of Michael Lewis's book "Liar's Poker." Corbat has been involved in a variety of activities outside of finance. He's a board member for the Swedish American Chamber of Commerce in New York, which gave Corbat its Mentor Award for 2012. He's also on the board of EMI Music and the U.S. Ski and Snowboard Team Foundation. Corbat, a native of Bristol, Conn., is a trustee of the Salisbury School, an all-boys boarding school in Salisbury, Ct.
AP Business Writer Christina Rexrode contributed to this report.